Whether your calling is ministry, theological studies, or social justice, there’s a program suited for your goals. 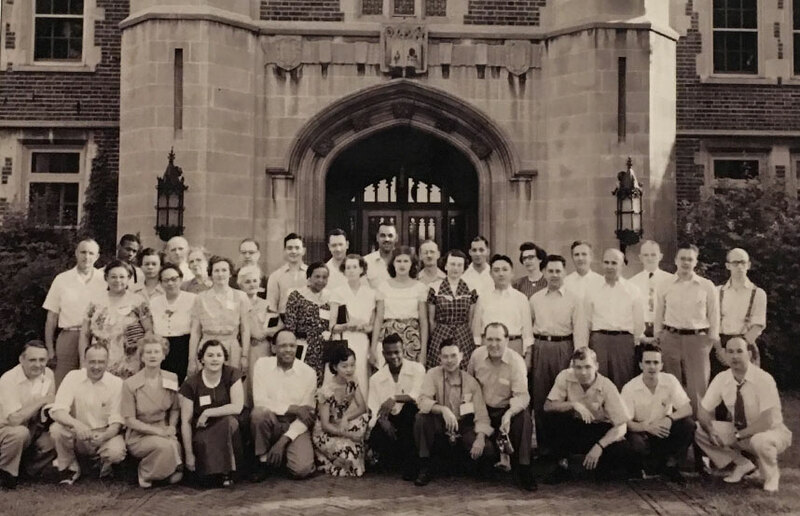 A program equipping business leaders with the skills and connections to faithfully lead their organizations. 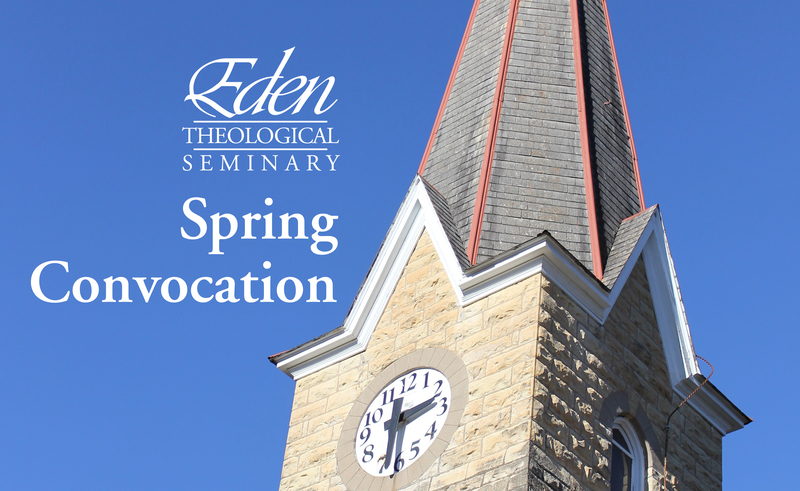 Eden Theological Seminary Spring Convocation will focus on the blessing and the burden of congregational buildings. We believe in the power of people coming together, focused on a common goal. At Eden you’ll find a tight-knit community dedicated to a lifelong pursuit of learning, understanding, and serving others. When we work together we can transform not only ourselves but our churches, our neighborhoods, and our world. Our campus is more than just where students go to class—it’s where we gather with family. 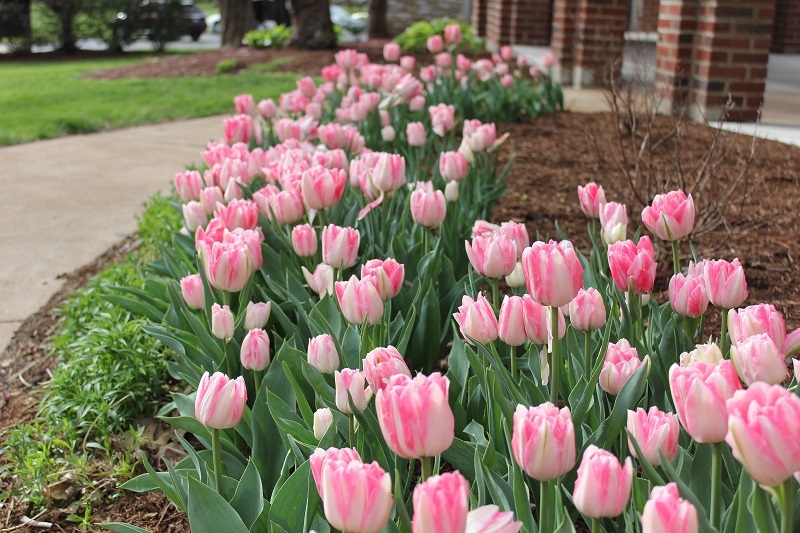 Eden Grad to Lead "New Place for New People" in Springfield, Mo. Join Eden Theological Seminary at our upcoming events. Working together towards positive change since 1850.